I've always loved to read but have never joined a book club. I do like when someone I know is reading what I'm reading so I can share my outrage, happiness, etc. I also don't mind talking about my thoughts over a glass of wine and some snacks. What I don't like is the formality of questions and talking points. It feels like homework and strips away a bit of the enjoyment that comes with getting lost in a book (at least for me). This new series isn't meant to be question heavy. It's just my gut reaction to what I'm reading. It will keep me reading throughout the year and answer friends who ask if I've read anything good lately. 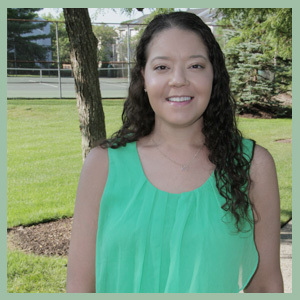 If at any time you are reading the same thing, I'd love for you to share your thoughts in the comments. I only ask that you note if your comment contains a spoiler alert. So, what am I reading? 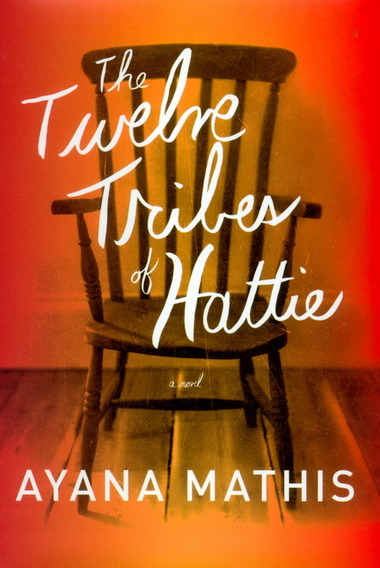 Ironically, in going down my list of books to read (yes, I keep a list in my phone), the next one up is Oprah's latest book club selection: The Twelve Tribes of Hattie by Ayana Mathis. Not your cup of tea? Check back next month...actually, check back all the time (wink) but focus on the What I'm Reading posts when you like the book I'm reading. Here's my reading list through Summer. It may change if something comes out that I'm dying to read.